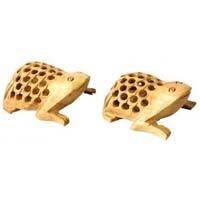 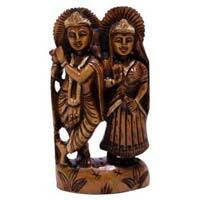 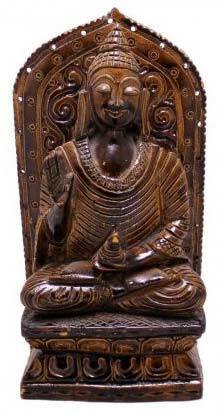 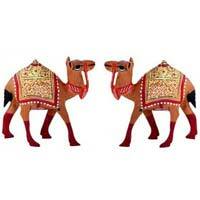 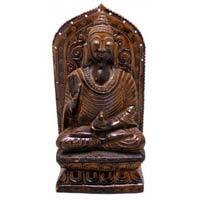 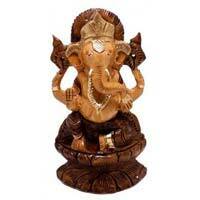 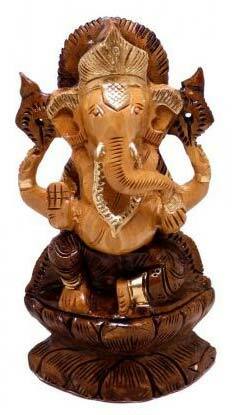 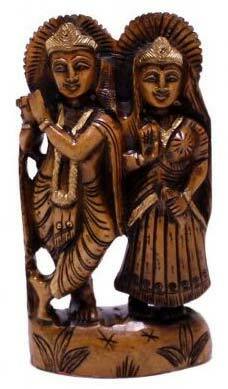 We are enlisted among the reputed manufacturers, exporters and suppliers of Wooden Statues from Delhi, India. 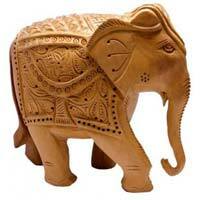 We manufacture Wooden Statues using quality approved basic material and latest techniques at our well-equipped production units. 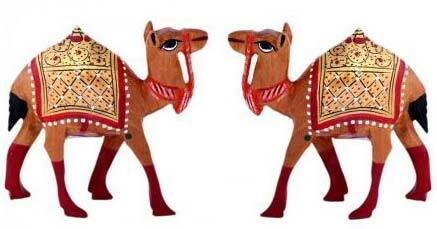 Our products are not only reliable and practical but also very fashionable and beautiful. 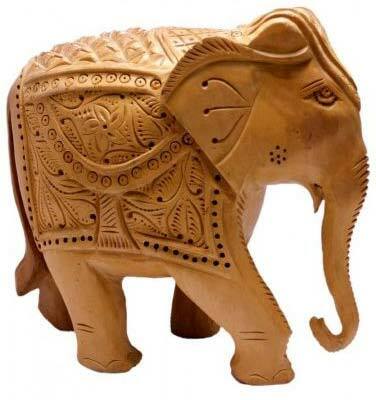 Our product will be available in various sizes.We offer this our product at best market prices and accept both small as well as bulk orders.